Frances Antone, BS, MS, PAC, is a GRIC member. She was raised in the Gila River Indian Community in District 1, Blackwater. She received her Bachelor’s degree in Human Biology at Grand Canyon University, in Phoenix, Arizona, and her Master’s degree in Physician Assistant studies at the Arizona School of Health Sciences in Mesa, Arizona. 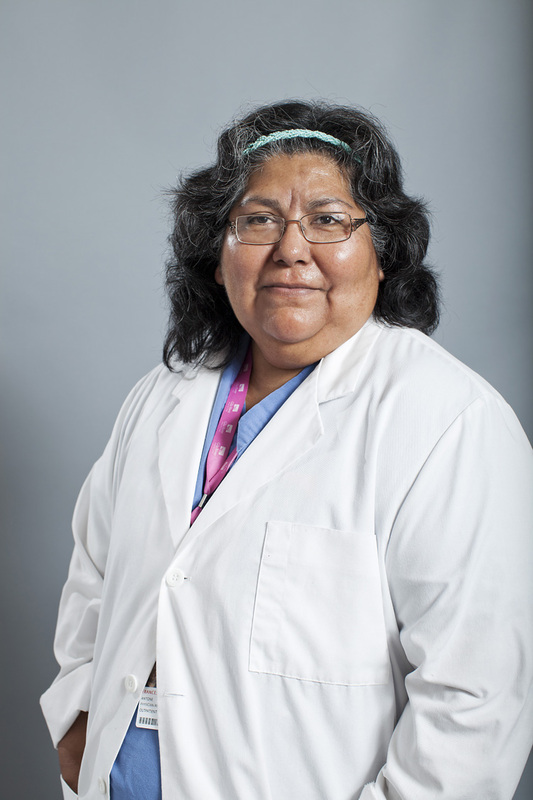 She has worked with Gila River Health Care as a Physician Assistant with Family Medicine since 2005.